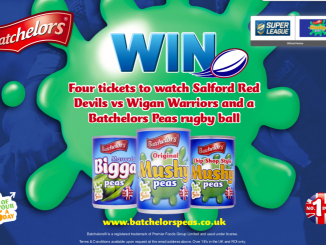 WIN | Salford Red Devils v Wigan Warriors match tickets with Batchelors Peas! 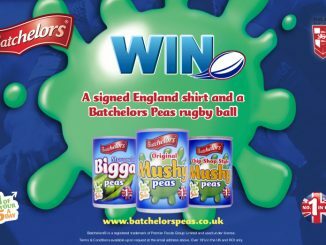 WIN | A signed England shirt and Batchelors rugby ball with Batchelors Peas! 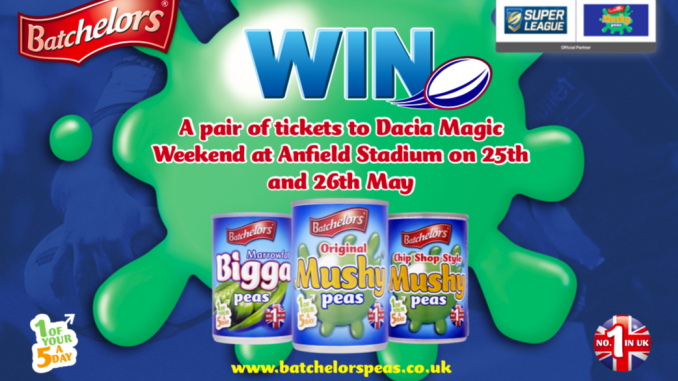 Batchelors Peas kicks off the season with five weeks of unmissable prizes! 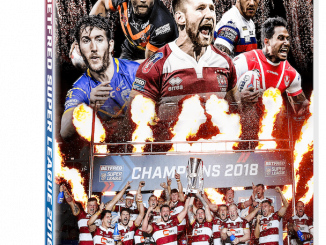 WIN | Tickets to the Betfred Super League Grand Final! 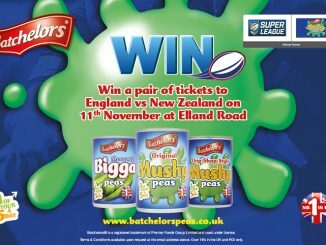 WIN | A pair of tickets to watch England v New Zealand at Elland Road with Batchelors Peas! 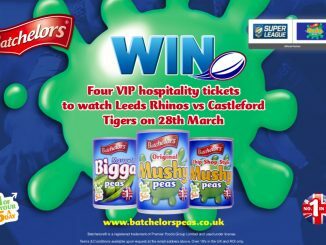 WIN | Hospitality for six to Super League play-off match with Batchelors Peas!